Shop online for over 200 plastruct model trains at discounts up to 46%. Scratch Supplies is the most popular of the 9 plastruct model trains categories, then Buildings, and Railroad Books and Accessories. 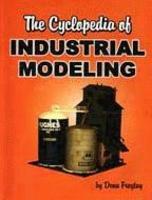 This is the Book The Cyclopedia of Industrial Modeling by Dean Freytag from Plastruct. 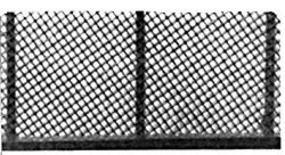 This is the HO Scale Chain Link Fence from Plastruct. This is the Unpainted City Figures Style B in Z-Scale (12) from Plastruct. 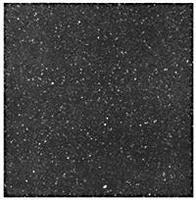 This is the HO Scale Asphalt Roadway Paper from Plastruct. 11-3/4 x 26-3/4''. 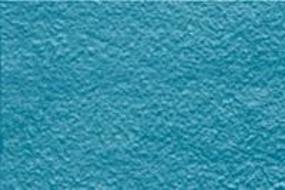 This is a Sheet of Calm Shallow Water from Plastruct. 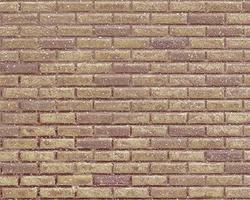 This is the Brick Patterned Sheets from Plastruct. .020 x 7 x 24 - .375 Red Bricks. 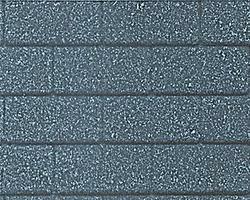 This is the Gray Asphalt Roofing Shingles (Vacuum-Formed Styrene Sheet) from Plastruct. 24 x 7 x .020 -- .980 Spacing. This is the HO Sclae Oil Company Decal Set from Plastruct. This is the Insert Wire Brass from Plastruct. .045'' (10). This is the O Scale Oil Company Logos Decals from Plastruct. This is the Plastic Scale Autos (Shadow) Painted, Style D in N-Scale (5 pack) from Plastruct. This is the HO Scale 2 Oil Tank from Plastruct (2 pack). 45/64 1.27cm Tall, 2'' 5.08cm Diameter. This is the 1/12 Scale Red Brick Plastic Pattern Sheet from Plastruct. This is the HO Scale Billboards (4) from Plastruct. This is the City Figures Unpainted in Z-Scale (12) from Plastruct. This is the N Scale Petro/Chemical Refinery Kit from Plastruct. 12 x 15''. This is a Package of 7 Solid Fluorescent Yellow Acrylic Round Rod 1/8 x 10" from Plastruct. This is the Fluorescent Green Acrylic Rod 3/32 x 10'' (8 pack) from Plastruct. This is the N Scale Single Vertical Oil Tank from Plastruct. 2 x 3'' 5 x 7.5cm. This is the City Figures Style B in N-Scale (12) from Plastruct.